February is the month of love! On Valentine’s day give the best gift, the gift of love! Love is a theme in all of my books, whether it’s romantic love (as in Love’s Compass) or eternal love (as in The Setting of The Sun) or infectious love (as in Love, Topaz). To celebrate love during the month of February I’m offering three promotions within Kindle sales of Love’s Compass. With these offers, I hope to spur on love! 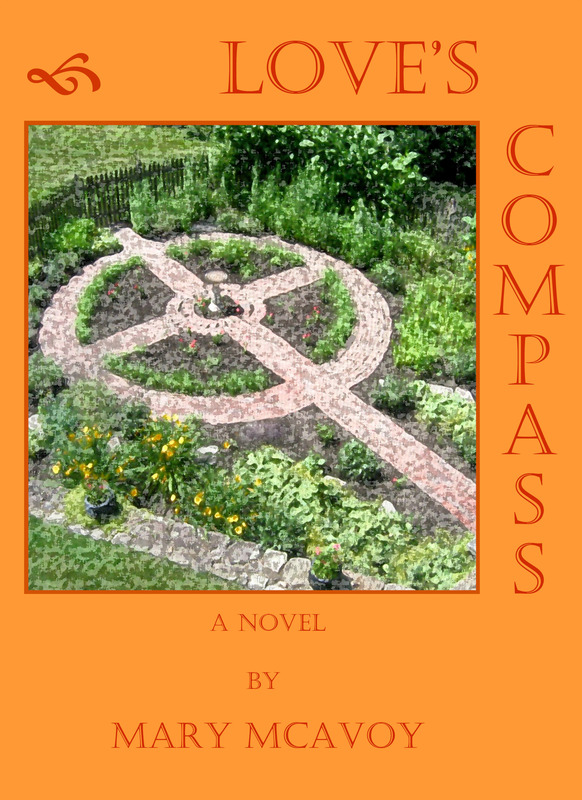 Right now, only my novella Love’s Compass is available through Kindle. Within a month, The Setting of the Sun will be available on Kindle, too. This (my second novella) chronicles one day in the life of a 95-year-old woman as she attends the funeral of her husband, to whom she’s been married 75 years. As her aging mind wanders – through memory, the present day, and thoughts of the afterlife – we come to know her and the love she shared with her husband. By the fall, the much-anticipated and hugely fun full-length novel Love, Topaz will be available on Kindle! In this mad-cap love story, watch neurotic Jerome (a writer) sneak his love (and muse) Topaz into his one week stay at a writer’s retreat. Is it possible that the love-filled, nymph-like Topaz is containable in one room? No! Readers will laugh, cry, and sigh “Ohhh…” as Topaz’s love permeates her ever-growing environment during her week’s stay within the room, throughout the retreat house, and ultimately, spilling into the small, sleepy town. Watch the icy heart of horror novelist Marlene melt as the love of one mismatch-of-a-man wins her heart. Will Topaz’s presence jump-start the stale marriage of the once hippie couple who run the retreat? You’ll see….! As I market the works above, I’m at my desk with my author cap on, busy writing a novel that’s a bit edgier. In this story, readers will see how one act that is absent of love – an act of intolerance and rage – so injures the psyche of several individuals that recovery for any seems impossible. Told in the voices of each character, the heart of humanity is exposed in raw forms. Can it repair? I hope so. Mary, Kindle! How cool! You and your beautiful writing are on a roll!! Your love of this work shines through every word. Here’s to knowing that it will return to you with such abundance. Congratulations! I am loving what’s happening with digital publishing! It is so flexible – like me being able to put together this offer in about an hour’s time. The author has so much more control than in traditional publishing. As much as I love the feel of a book in my hands…the digital option is great!